"Based on John Dickson Carr's book The Department of Queer Complaints featuring the fictional detective Colonel March. Detective March is on the case to solve murder mysteries that baffle Scotland Yard and the British police. 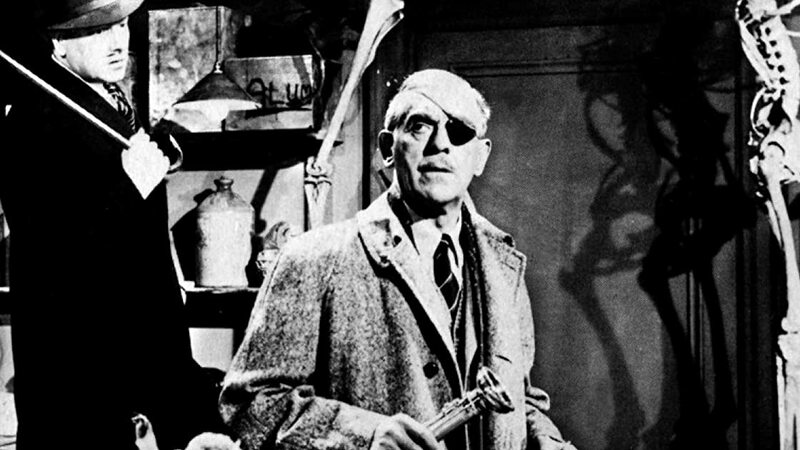 The legendary Boris Karloff (""Frankenstein"", ""The Mummy"") solves the X-Files of Scotland Yard in this classic mystery series thick with thieves, spies and menaces.